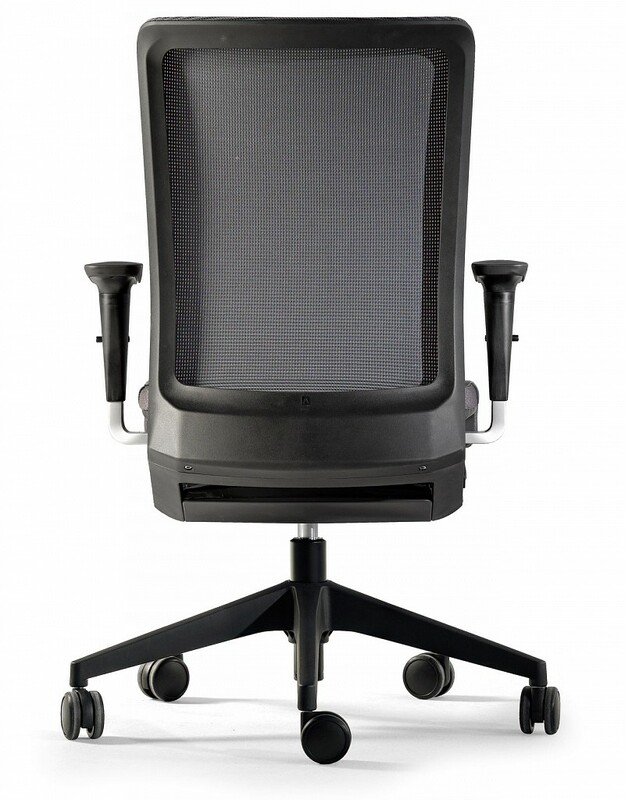 Winner encompasses 3 versions of office chairs. 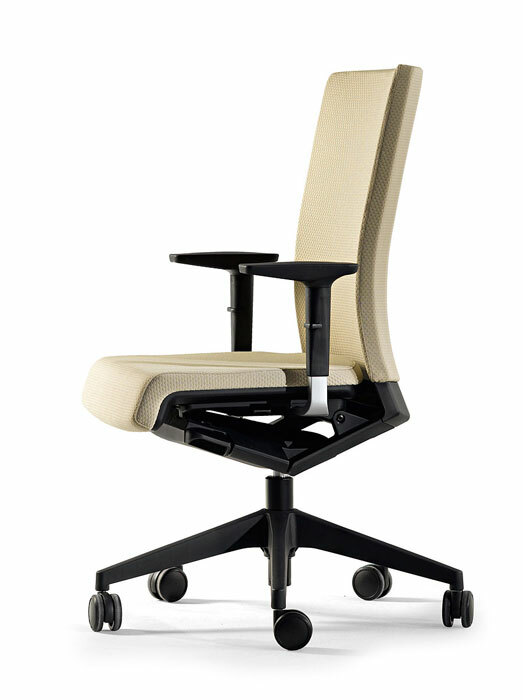 All use new materials, and the latest technology to respond to the unique needs of each user. 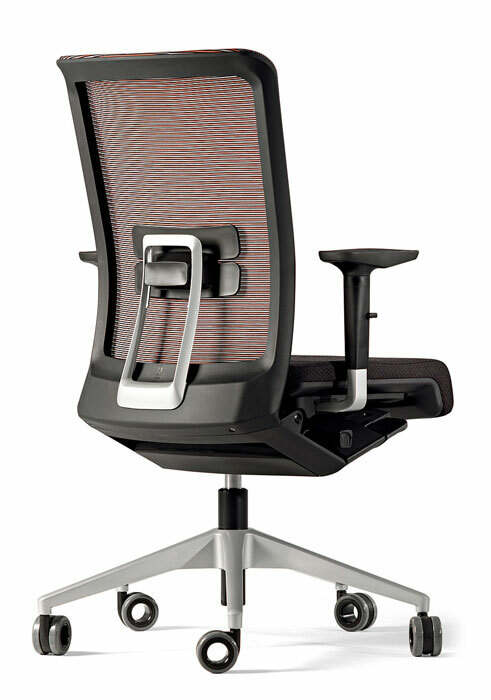 The result is maximum ergonomics in any workspace. 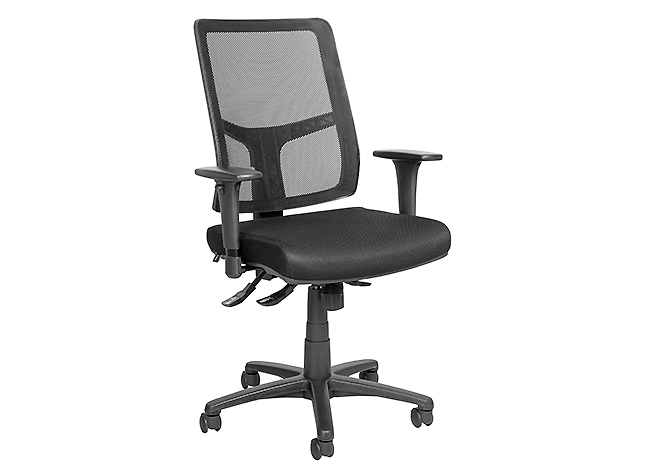 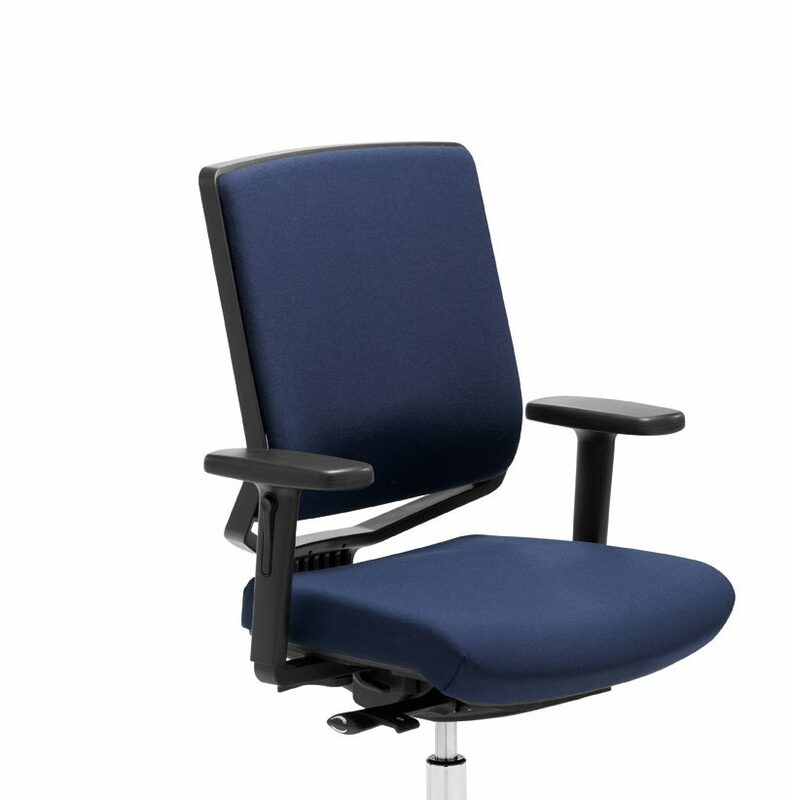 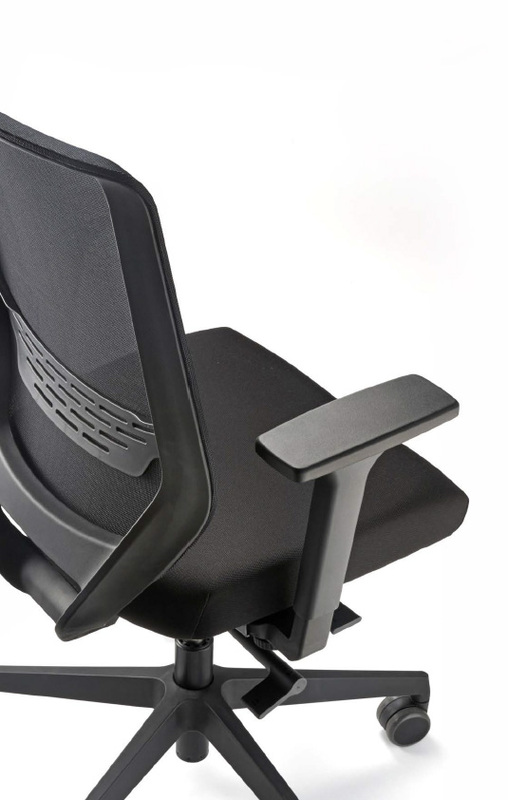 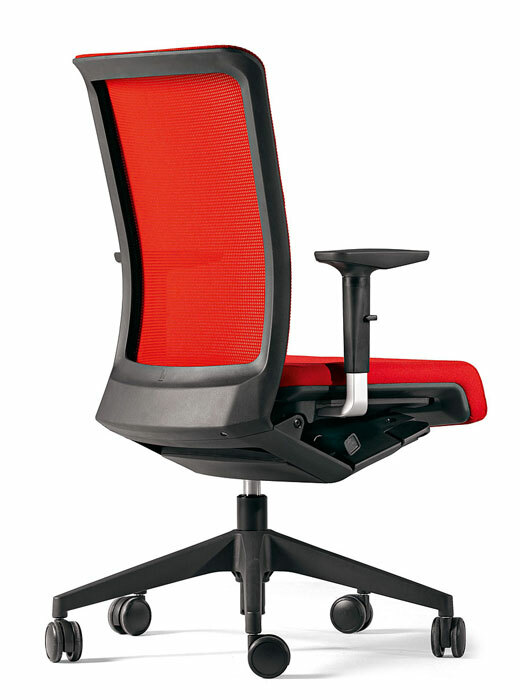 This office chair effortlessly adapts to any position without the need for manual adjustments. 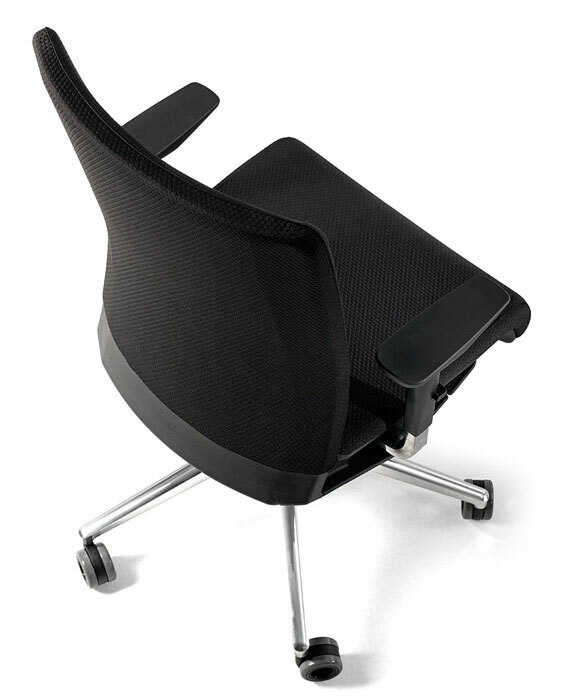 The shape of the seat, which is made of injected high resilient foam, favours even weight distribution and decreases pressure on the knees and pelvis.